“Meadow“, a new San Francisco smartphone app, promises to promptly deliver cannabis to your door. 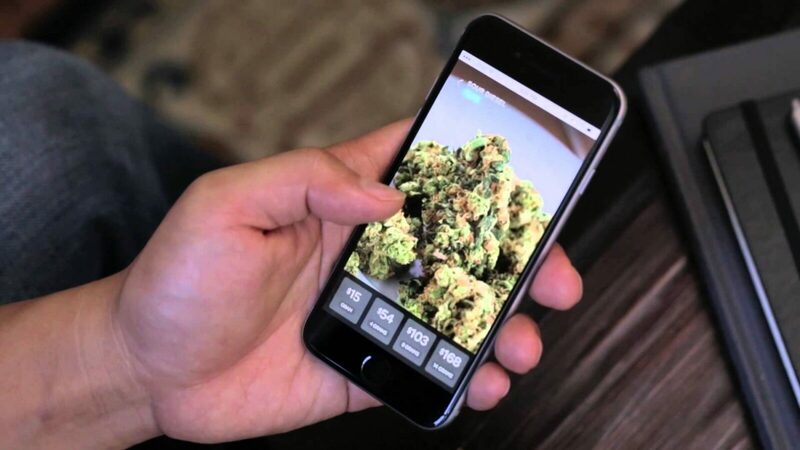 It’s the latest in a new crop of apps for making access to weed easier. The app’s creators claim it delivers medical marijuana to patients in San Francisco’s Bay Area from lawfully operated dispensaries. From their smartphone screen, a patient can upload their California ID and valid medical marijuana prescription into the app’s database, verified by dispensaries, according to TechCrunch. Once approved, the patient can browse through high-quality images of different strains of marijuana with names like “Betsy” or “Blueberry Kush,” decide on a measure, place an order, and expect delivery to their home within the hour. Traditional delivery services have a reputation of carrying the best marijuana, and cost most about $500 to $600 for a half ounce. The services cater to wealthier clients who don’t want to leave their homes for chronic. Thurgood no longer has to go to the “Bodega” for chronic. Now there are marijuana companies whose deliverers get paid holidays and Christmas bonuses. 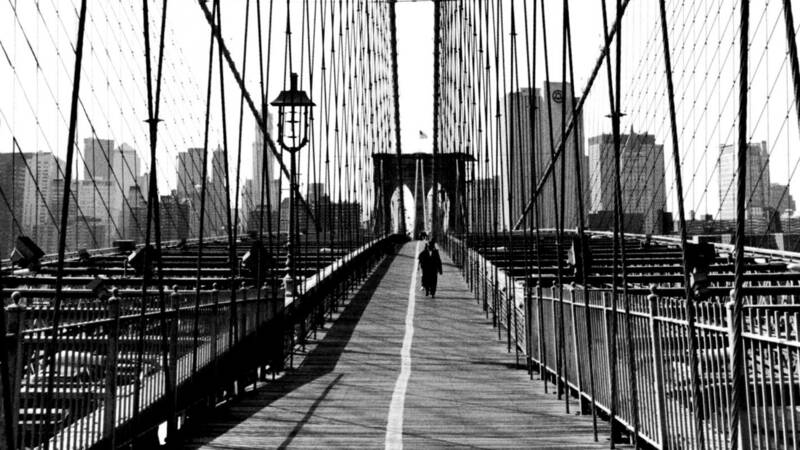 The services flourished during the late 1990s, amid aggressive street policing where the number of people arrested for marijuana possession in New York skyrocketed from 774 in 1991 to more than 50,000 in 2000. According to NYULivewire, the cops know they are just scratching the surface with such organizations. Delivery services are often compared to speakeasies of the 1920s. They help cops look the other way while people violate the law. The services use predominantly white delivery people, as police are seen as targeting black or Latino dealers. They would be correct in assuming this. 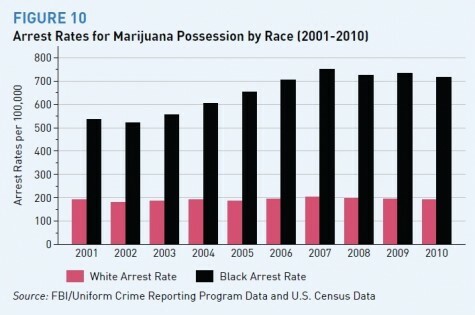 “African-Americans are almost four times more likely to be arrested for marijuana than whites, even though they use the drug at similar rates, according to a new analysis of federal data from the American Civil Liberties Union. The future of the game will be dramatically changed as technology increases and more state legislatures insider and adapt marijuana legalization legislation. The viability of delivery services increases as police are still only focused on street arrests. 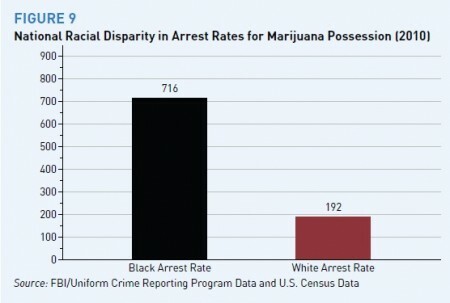 If you are black, you are way more likely to be arrested for possession than your white friends, and apparently if you are Latino, your may be classified as being white by law enforcement when arrested for marijuana possession. The more things change, the more they stay the same. Just beneath, are many totally not connected web sites to ours, nonetheless, they may be surely really worth going over. Proper now it looks like Movable Kind is the prime blogging platform out there right now. (from what I’ve study) Is that what you are utilizing on your weblog? Quite! This has been a really wonderful post. Many thanks for delivering this details. Right now it looks like Movable Kind is the best blogging system out there appropriate now. (from what I have go through) Is that what you are making use of on your site? Hey there! I just lately observed your web site and I certainly appreciate it. I love to converse about omega xl at times. Good to be around, thanks a great deal! Hey there! I just lately observed your internet site and I certainly get pleasure from it. I adore to communicate about omega xl at times. Great to be all around, thanks a lot! Do you have a spam dilemma on this weblog I also am a blogger, and I was wanting to know your predicament we have produced some good methods and we are hunting to swap techniques with other individuals, be confident to shoot me an e-mail if interested. Many thanks for an additional educational net site. The place else could I get that type of info created in these kinds of an perfect strategy?I have a undertaking that I’m just now running on, and I have been at the search outfor this kind of info. Pretty! This has been a truly great write-up. Thanks for supplying this data.